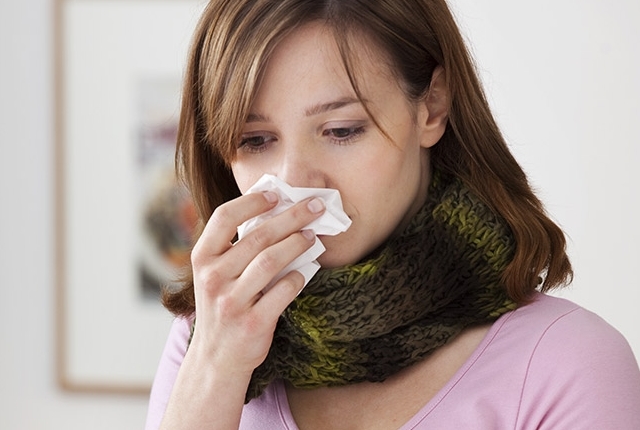 Stuffy nose is one of the most common problems caused due to cold, flu and infection in sinus. This causes a lot of difficulty in breathing as the nose gets clogged which leads to constant drips. There is a notion that stuffy nose is caused due to the presence of mucus in nasal passages. In reality it is because of swelling in the nasal vessels that adds mucus that breathing gets difficult. 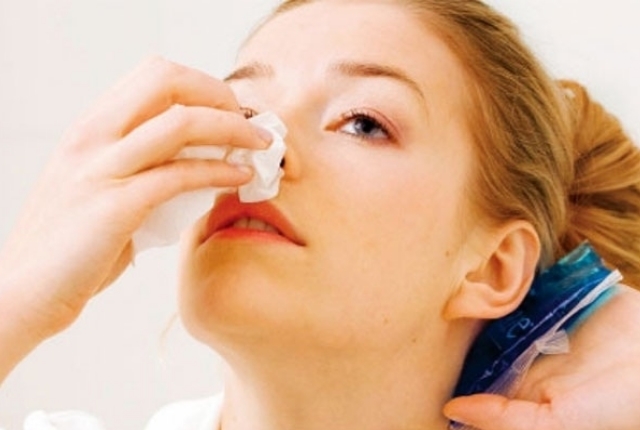 Though there are plenty of nasal sprays available in drug stores, experts have time and again opined that it is best to stay away from these medications as prolonged use of the same can be addictive due to the presence of Afrin and Neo Synephrine. Out of several remedies that have proven to be effective in combating stuffy nose, this article brings you seven natural remedies for stuffy nose that can be applied even at home. For years, this has been the easiest way to clear clogged or stuffy nose. 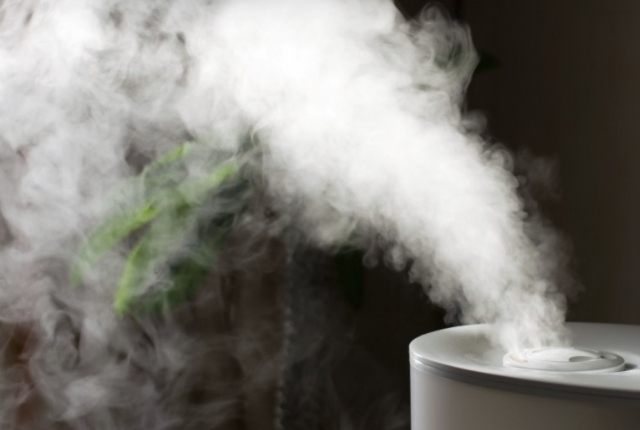 Get yourself a humidifier machine, a device that uses just water and heat to produce moisture. Breathing in this heat induced moisture will immediately soften the nasal vessels which subsequently decreases swelling thereby making breathing easier. This odd looking vessel has been a reliable remedy against stuffy nose in Eastern part of the world and among people who practice Yoga. Use of distilled water is highly advised to begin with. To start the process, tilt your head in front of a basin and pour water in one nostril and let the water flow from the other nostril. 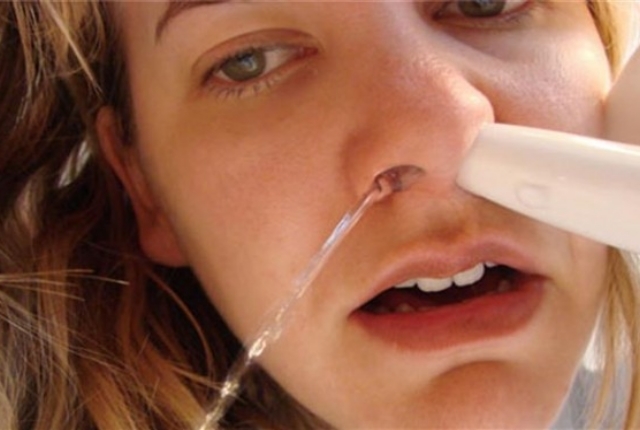 This process basically flushes out all stored mucus and provides internal healing to the swollen nasal vessel with water. The entire process should be carried out for a minute or so before switching sides. Once again heat and water comes into play to relieve nasal pain caused due to stuffy nose. Handkerchief or any piece of cloth dipped in warm water should be placed in nose or on the forehead. This eases the overtly clogged nose to a great deal. This remedy can be continued as long as clogging of nose persists. Being a strong smelling spice, ginger unblocks the stuffy nose significantly and hence ginger tea should be taken at the time. 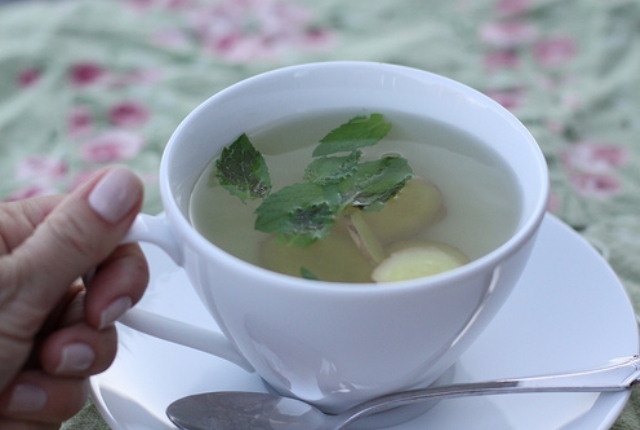 On the other hand, peppermint tea has a cooling effect for it is rich in menthol that opens up vessels. 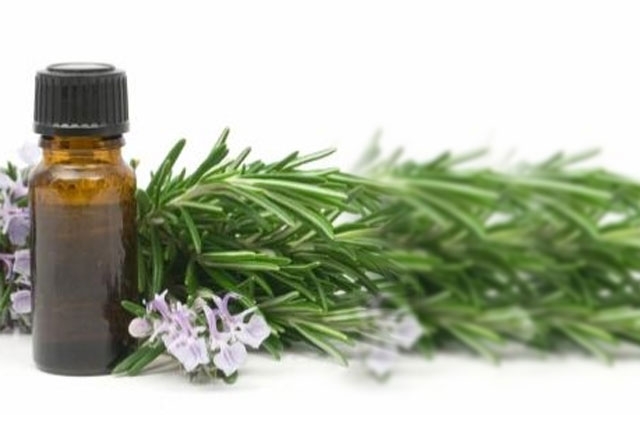 Eucalyptus oil has been described as ready to use steam which is also distilled. Inhaling the oil for a few seconds gives more than desired results as far as cleaning stuffy nose is concerned. Another easy method to use this oil is to simply sprinkle a few drops on the pillow and let it work while you are dozing off. Whether facing the problem of stuffy nose or not, intake of fluid is always a better way of prevention. Warm water or even beverages like tea and coffee always cuts down the risk of getting swollen nasal tissues. The risk of having a sore throat is reduced with fluid intake. It is as good as using a humidifier machine to clear clogged nose. 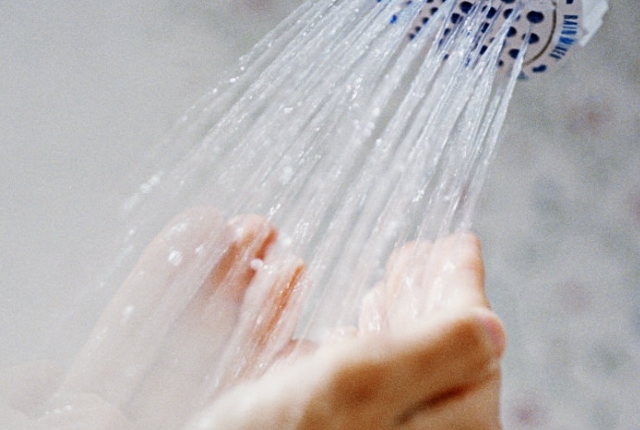 The fact that water gets poured directly on your head as well ensures that sinus is also taken care of.